Start taking classes at Destination MMA and other studios! 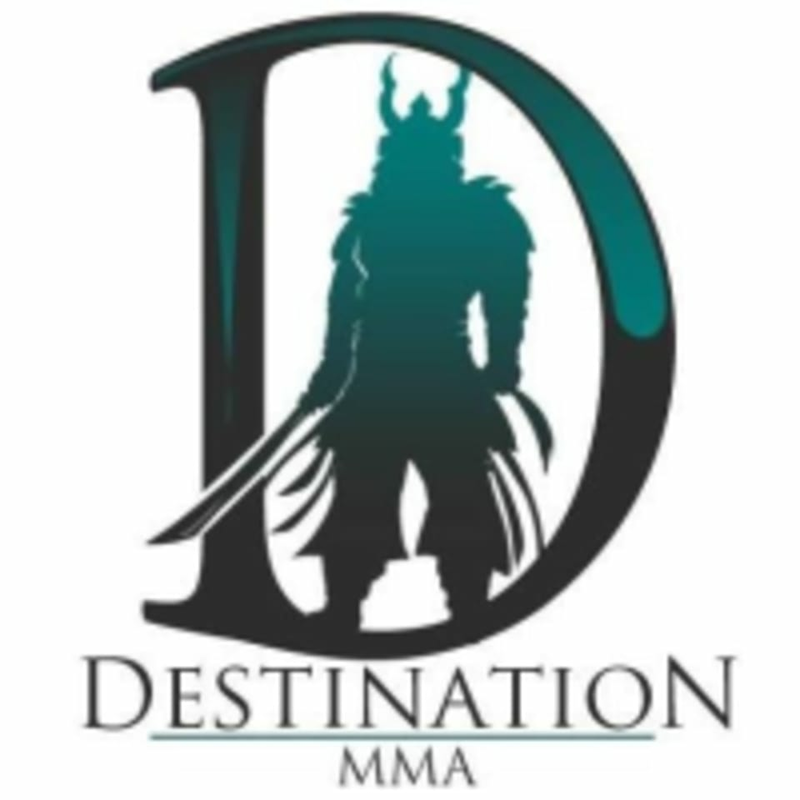 Destination MMA is one of Utah's newest MMA training facilities. With classes in Jiu Jitsu, Muay Thai / Kickboxing, MMA, traditional martial arts and yoga, it is the perfect facility for fight/tournament preparation, getting in shape, and to just have fun and make friends! Destination MMA is located at 3625 Harrison Blvd, Ogden, UT 84403.